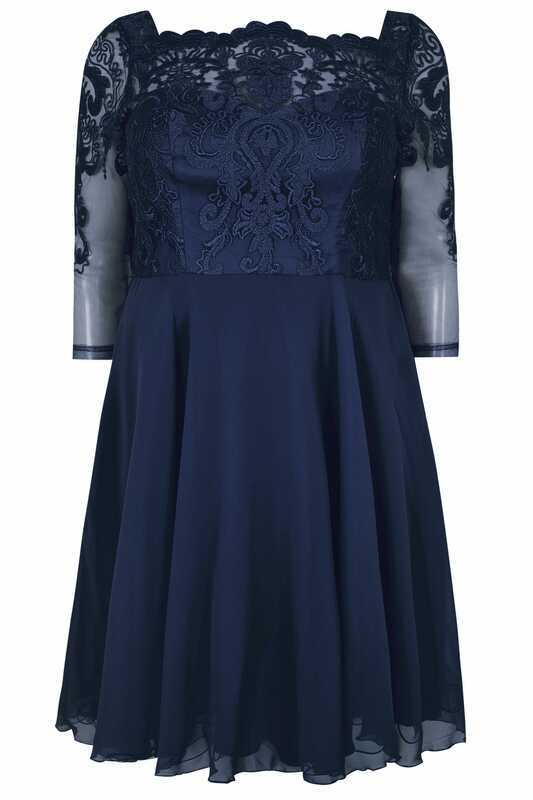 This enchanting midi dress is sure to be the star of the show at any party this season. 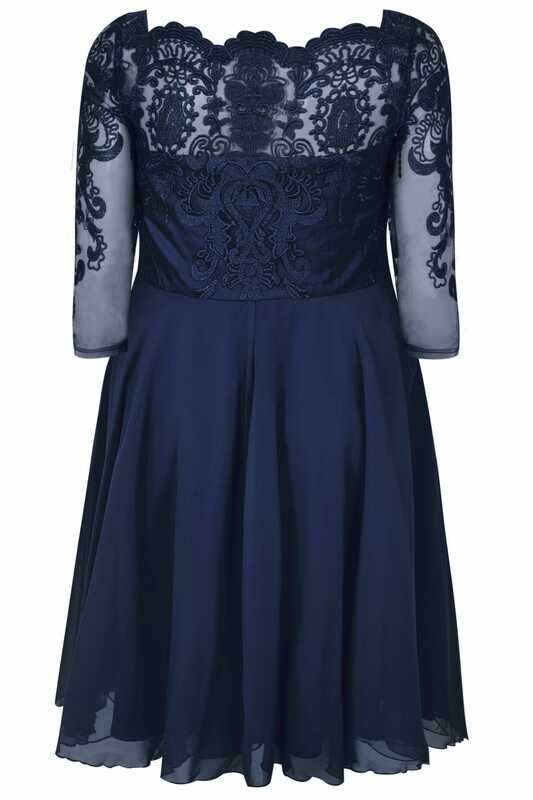 With an intricately embroidered mesh bodice, it features scalloped trims and a lightweight chiffon skirt. Just add a pair of strappy heels and you're good to go! You'll feel like a princess!